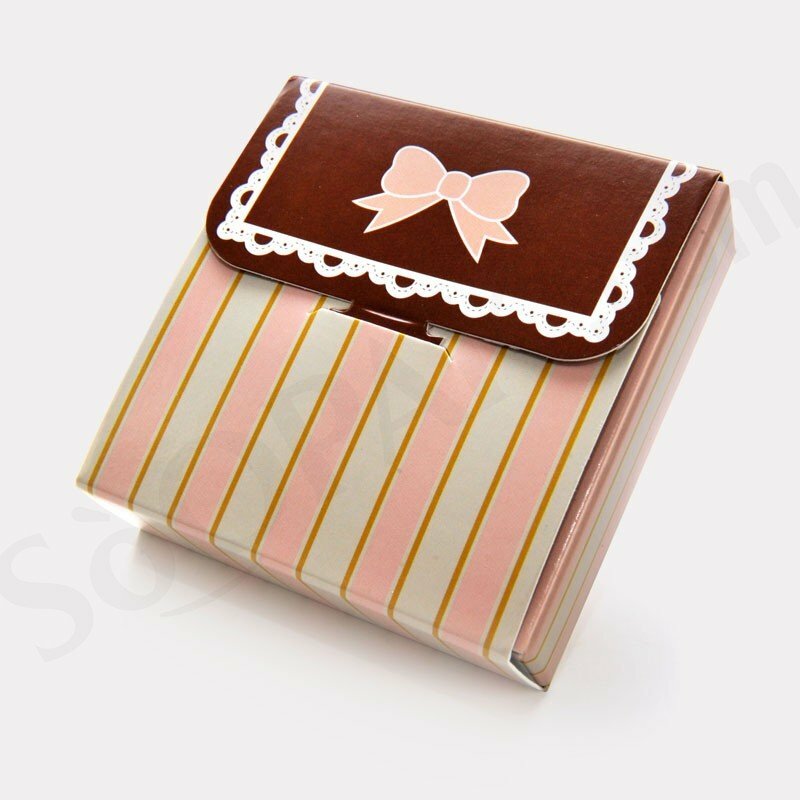 This gift box packaging is elegant and sweet. 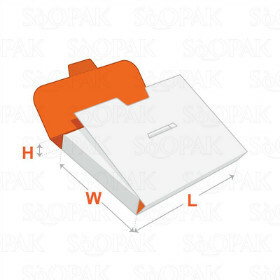 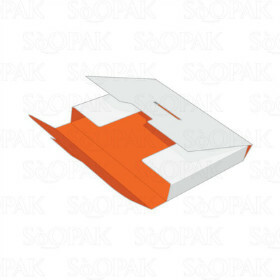 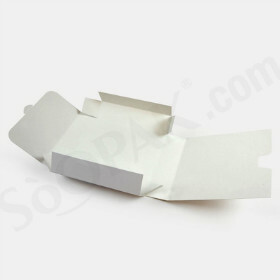 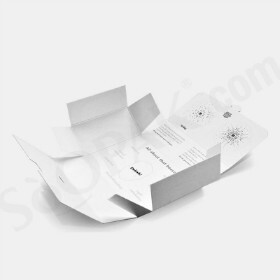 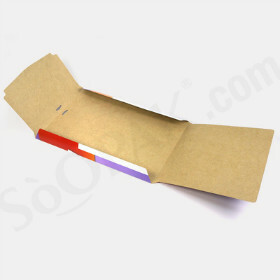 Display these square gift boxes or use them for shipping products and gifts. 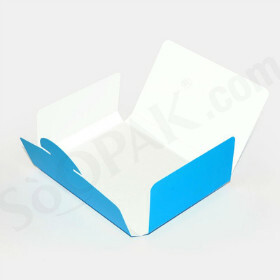 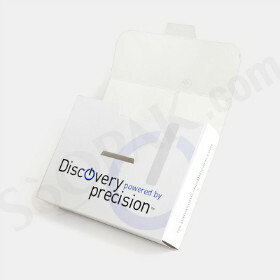 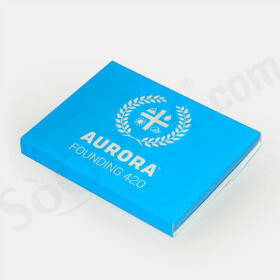 They are great for presentation purpose given to its special way to access the packaging. 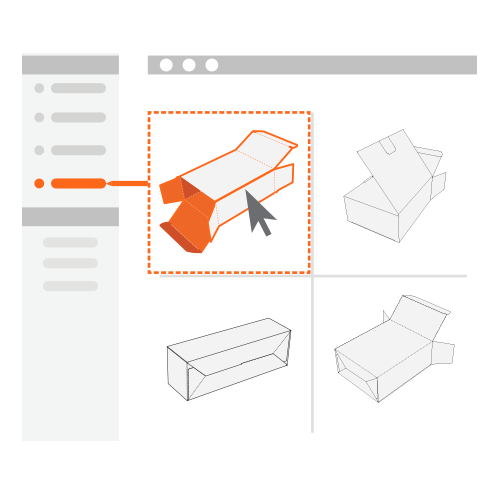 It gives a feeling that the user is unwrapping a gift. 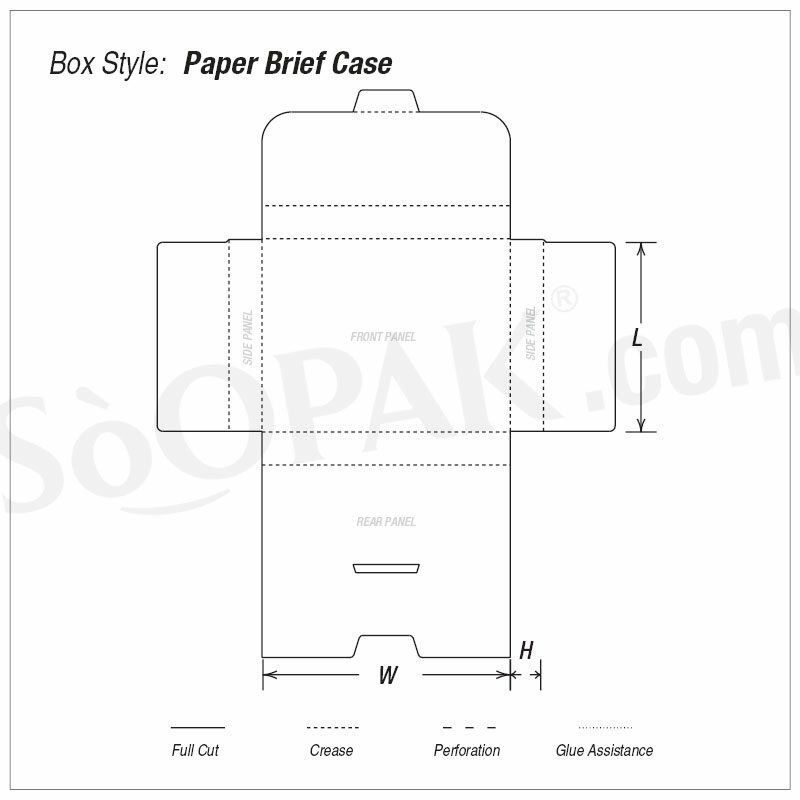 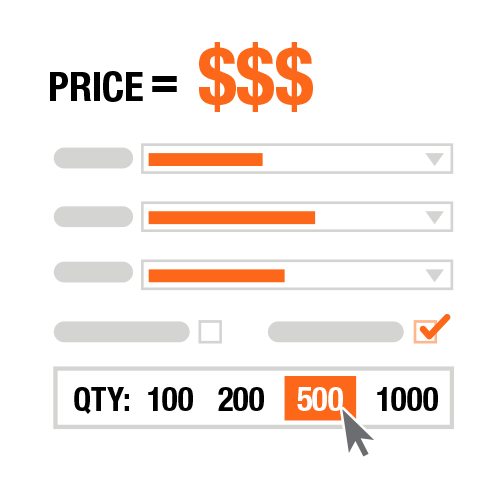 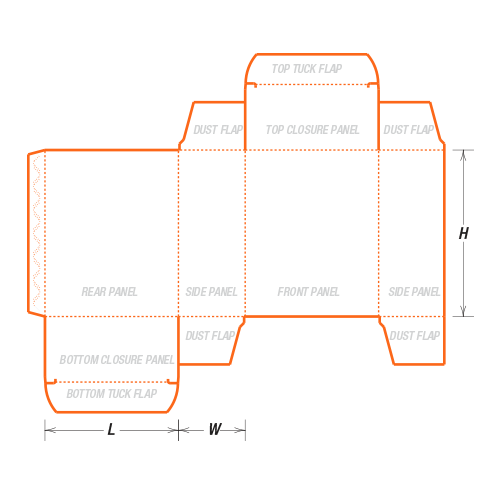 It is also highly customizable with a variety of design potentials. 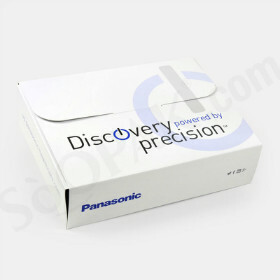 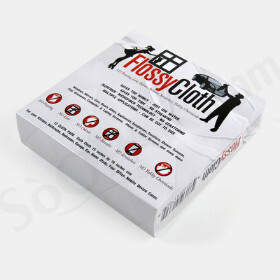 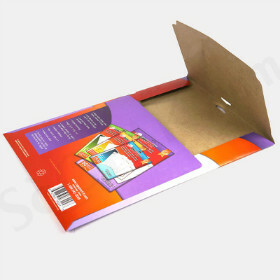 The flat surface of the front of the box is a great canvas for printed design. 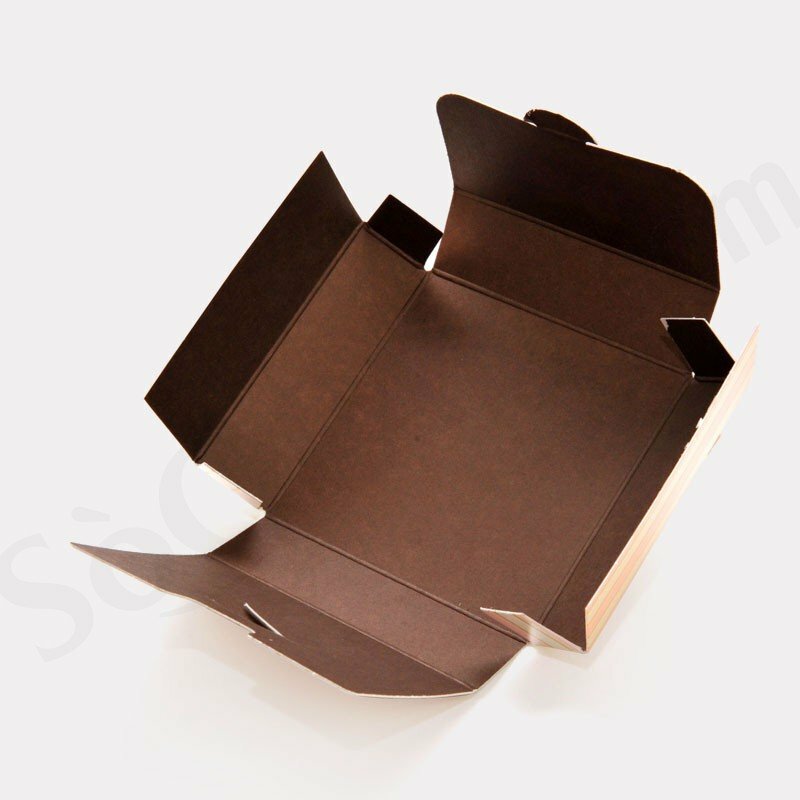 This box style is the top option for your gifting purpose.